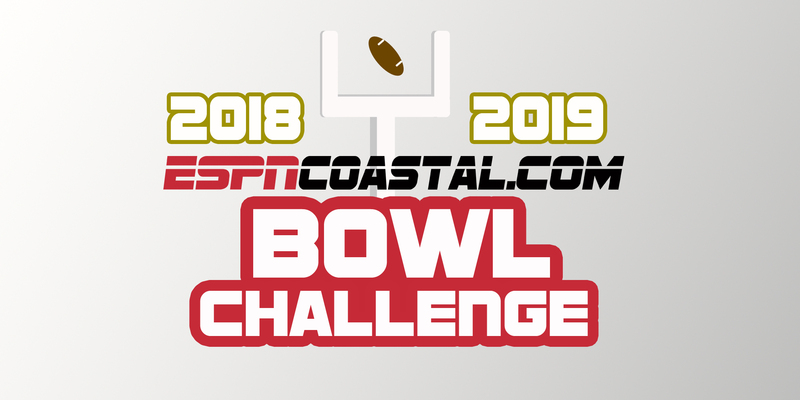 The college football bowl season is here, and so is the ESPN Coastal Bowl Challenge! Sign up below and pick the games! 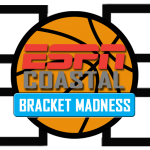 The player with the best record will receive a certificate for a stay at the Westin on Hilton Head! The tiebreaker is a final score prediction for the National Championship! The equation is just a question to make sure you are not a bot. It is a separate input than your national championship prediction. Might want to let whoever know that laid this out how to spell Missouri…. Look, I got caught between Mizzou and Missouri. But I’m committed to it at this point. How do you pull your picks back up. I want to keep up with all the teams I selected but I do not see anywhere to pull up your picks. Is there something to click on to see your picks and to see what place your are in?? ?